REDUCED $15, 000!! 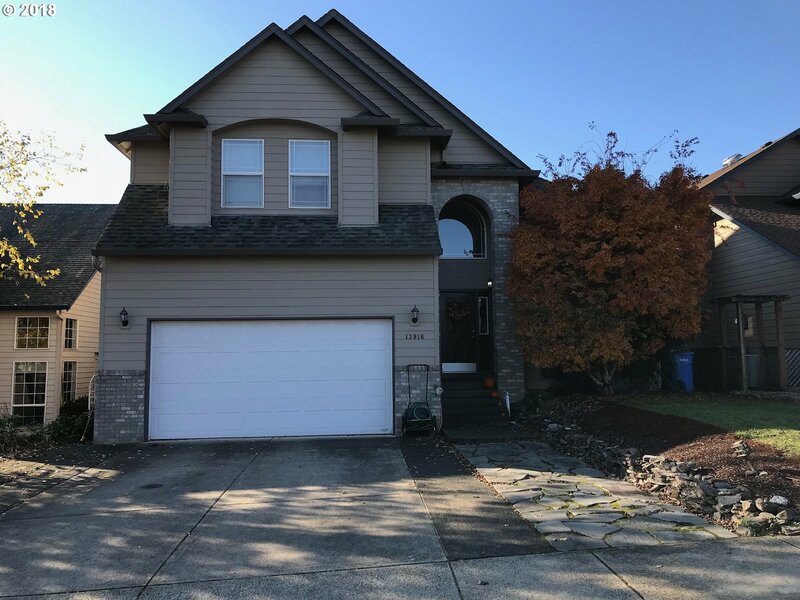 Fabulous open floor plan with soaring ceilings, 2 gas fireplaces, lots of natural light, very spacious master suite w/ deck, beautiful stamped concrete patio great for entertaining. Backs to golf course, walk to Salmon Creek schools. Hardwood floors have just been refinished!